Cover Front: RCA and catalog number upper left corner. 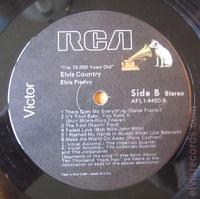 RE bottom left corner. 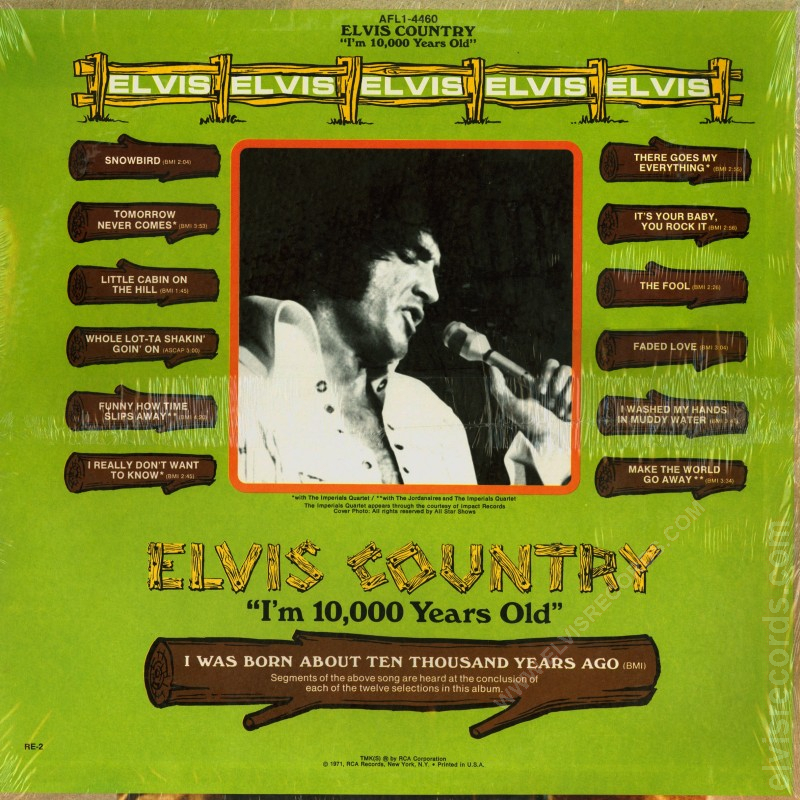 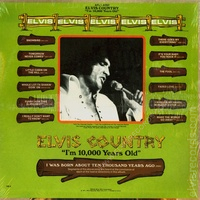 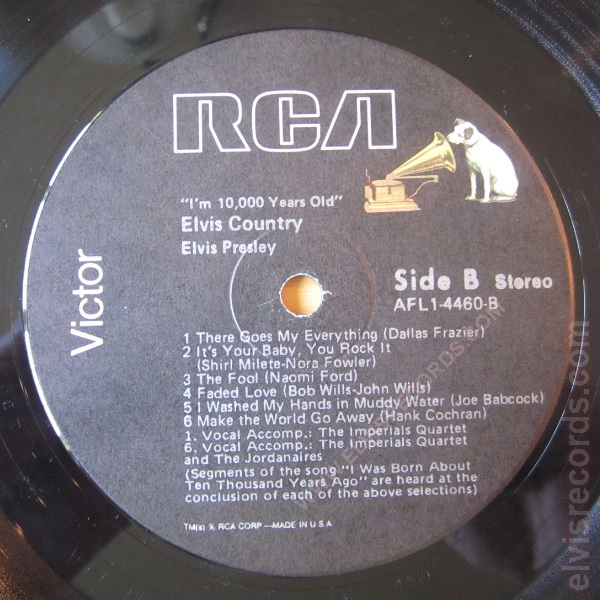 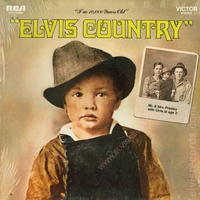 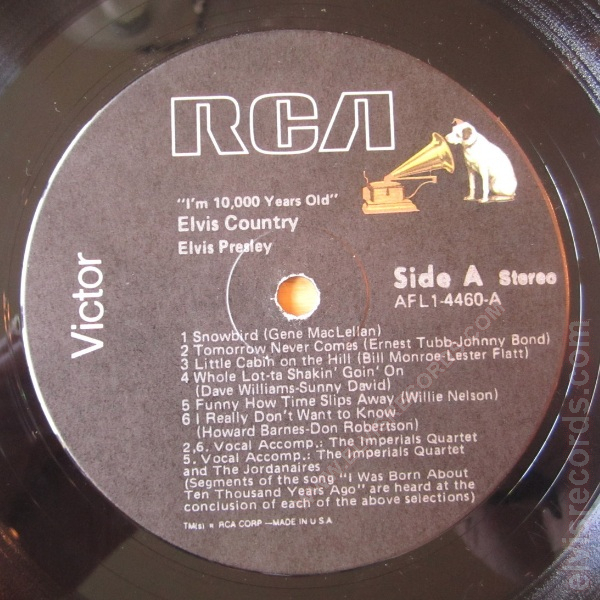 Originally released as LSP-4460 Elvis Country and re-released as AYL1-3956 Elvis Country.